You may know about Richard Beddie. He lied about CrossFit and tried to extort CrossFit affiliates. Here’s a brief summary. First, Beddie planted defamatory stories about CrossFit in the press. He even falsely claimed that “CrossFit caused six deaths.” Then Beddie promised affiliates the bad press would stop if they cooperated with his Register of Exercise Professionals (REPS). ACSM and NSCA would like to impose this requirement on the US Military as well as on the general public through government licensure. What does Beddie really have to offer Kiwi CrossFit athletes like Ruth Anderson Horrell? But Beddie and ACSM/NSCA have more in common than tactics. Beddie is in charge of an international organization that includes the ACSM and NSCA. ACSM and NSCA are part of the US Registry of Exercise Professionals (USREPS). USREPS is part of the International Confederation of Registers for Exercise Professionals (ICREPS). And Beddie is the chairman of ICREPS. Let me explain further. 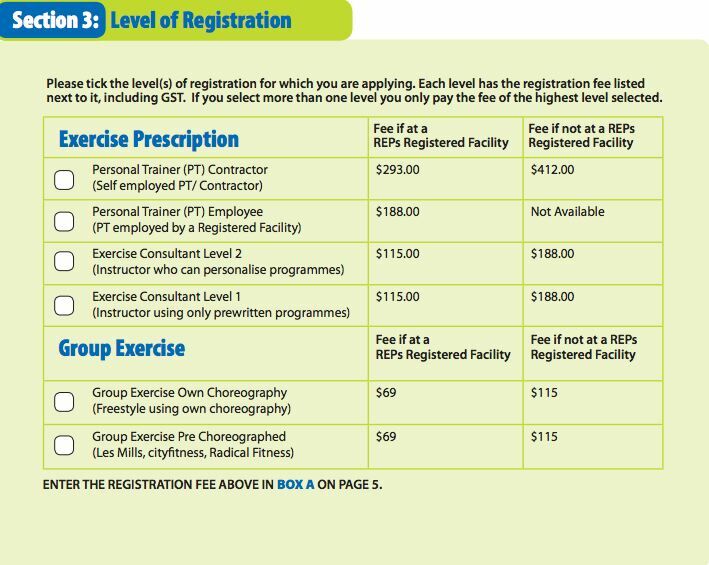 REPS is New Zealand’s exercise professional registry, but other countries have similar registries. For example, the U.S. is home to the US Registry of Exercise Professionals. 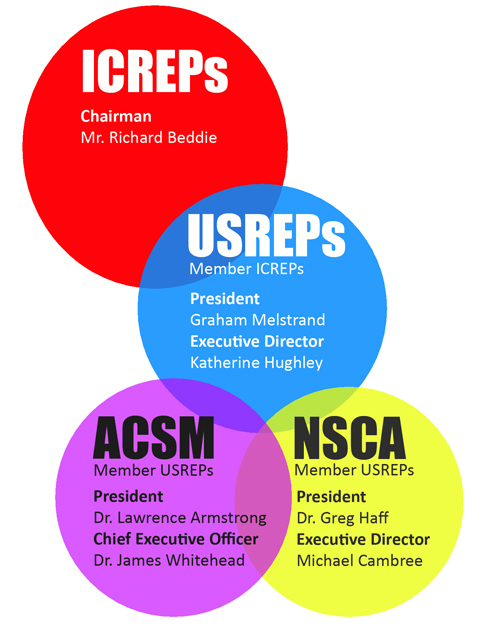 ACSM and NSCA are members of USREPS. And three ACSM or NSCA officials are on the USREPS’ board. Graph by Dr. Lon Kilgore. Just as CrossFit sued the NSCA for knowingly publishing fraudulent injury data, CrossFit is suing Richard Beddie for defamation. What brings Beddie, NSCA, and ACSM together? They’re not just pushing for trainer registries, but also for government licensure. And inventing injuries is useful for industry interests: they justify anticompetitive actions. If Beddie, NSCA, and ACSM get the public to worry about a non-existent epidemic of CrossFit injuries, they may support laws that limit access to fitness. To promote licensure, Beddie and his NSCA/ACSM cronies need the public to worry more about anecdotes of fitness injuries than about a real, documented crisis: obesity, inactivity and diabetes. Beddie’s New Zealand is on track to become the fattest nation in the world. New Zealand’s One News that the diabetes epidemic will affect “nearly half a million New Zealanders” and cost more than $1 billion yearly by 2021. If the public focused on the obesity and diabetes crisis, they would never go along with Beddie and NSCA/ACSM’s moneymaking schemes. So we know that the Beddie brigade wants to create public hysteria about CrossFit injuries. In that light, we can make sense of the non-stop series of non-sensical CrossFit stories: it’s a PR campaign. Ever notice that Beddie and ACSM/NSCA officials usually appear in these CrossFit hysteria stories to offer their “expert” opinion? For example, take ACSM fellow, CHAMP author and Gatorade marketer Michael Bergeron. Or how about ACSM board member and also CHAMP author Walter Thompson? Thompson told NPR that CrossFit’s success is due to “infomercials.” If Thompson’s infomercial theory is correct, this would be very strange – CrossFit has never run infomercials. Beddie even tried to blame female urinary incontinence on CrossFit courses. Beddie, ACSM, and NSCA have not provided any evidence that their programs would improve CrossFit. It is abundantly clear, however, that they do not understand basic principles of CrossFit, or even functional movement in general. Graphic by Dr. Lon Kilgore. 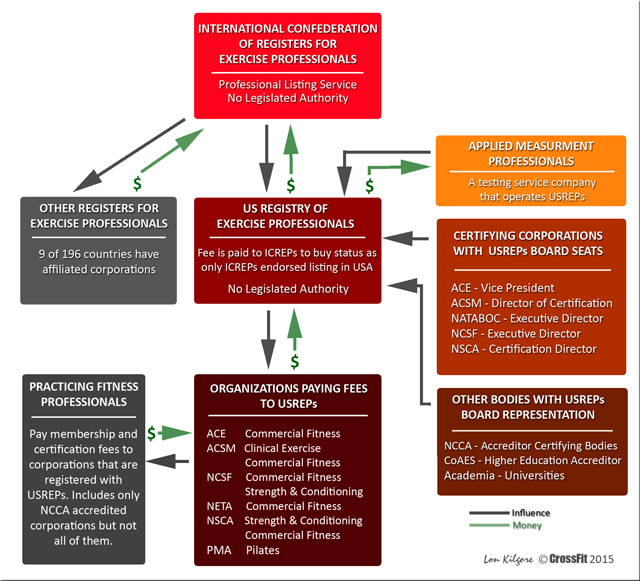 I said something similar before with a comment on this blog but it boggles my mind how all of a sudden (with the immense popularity and success of CrossFit) the NSCA and ACSM want licensure for their certifications. For 20 years I have told NSCA muckety-mucks they needed licensure for strength & conditioning coaches and they haven’t done a thing (in 20 years!) and won’t even answer but now they want personal trainers to be licensed? It’s all about $! Why doesn’t NSCA license strength & conditioning coaches????? Why do you suppose that NSCA is lobbying for government licensure of fitness trainers, but not for government licensure of collegiate strength and conditioning coaches? It is simple….. People like Richard Beddie are parasites. And we must join forces to stop them skimming off an industry they do nothing to make safer or better. .
Strangely enough their REP registered staff were undisciplined idiots. My average customer would put them in their place, the education level was so low. It’s because there are so many more personal trainers than strength & conditioning coaches. They don’t care about strength and conditioning coaches! They care about money. Personal trainers are the biggest segment of NSCA membership by a long shot. And CrossFit is a big threat. That’s my response to you Russ. Last night, I saw a commercial that seemed strangely similar to Reebok’s “Be more human” spots. 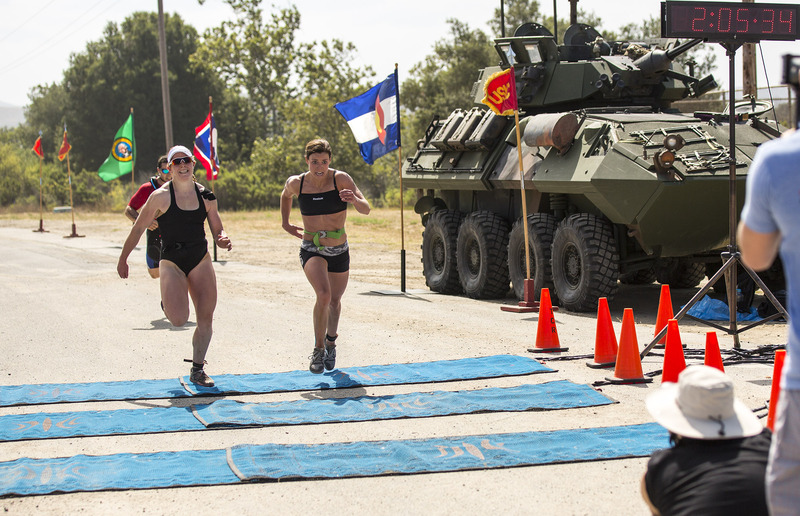 It featured a variety of athletes, more than several of whom were performing functional fitness movements—clearly I assumed, calling out to CrossFitters. The brand wasn’t Reebok though, it was Advocare. I admit, I don’t know much about this company; but a quick search describes it as a multilevel marketing company. Maybe their stuff is great, maybe it’s crap. Either way, I’ve never been a fan of multilevel marketing, or its other descriptor, “pyramid scheme.” All I know is, when a company like that starts featuring CrossFit athletes in a commercial and when Nike starts making a shoe designed for CrossFitters and the organizations cited here begin lobbying for intervention which will benefit their bottom line, it’s clear—our sport has caught the attention of millions of athletes, and with it, the attention of people and companies trying to cash in on our “cult,” and our “fitness trend.” And I don’t trust any of them unless they do what we do.